The F11 Pro is an next mid-range phone from OPPO. 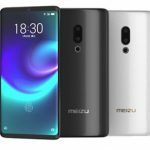 About a week ago, the full specs of the phone leaked online and it unveiled it will be fueled by MediaTek’s Helio P70 chipset. Presently, live shots of the phone alongside with that of its retail box have surfaced on the website. The OPPO F11 Pro doesn’t have a notch or punch hole and its screen stretches to the top for an edge-to-edge appearance. It is in a position to achieve this due to its pop-up selfie image sensor design. There is a long and thin slit in the frame for the speaker. The OPPO F11 Pro has a dual image sensor setup. At the top is the LED flash and the 48MP + 5MP dual image sensor sensors arrive upcoming. All three share a single housing covered with glass. Below the camera setup is a fingerprint camera and the words “DESIGNED BY OPPO”. 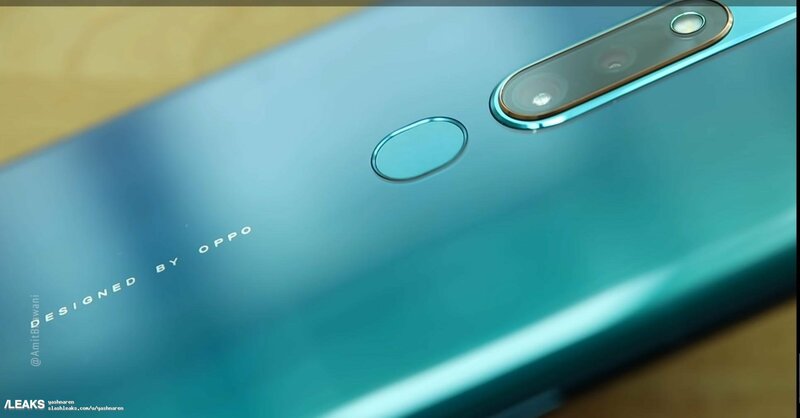 The OPPO F11 Pro is coming to be introduced on March 5 at an occasion in Mumbai. It will have a 6.5-inch FHD+ LCD screen with a 90.9% screen-to-body ratio. The cameraphone will arrive with 6GB of RAM and 64GB/128GB of storage. 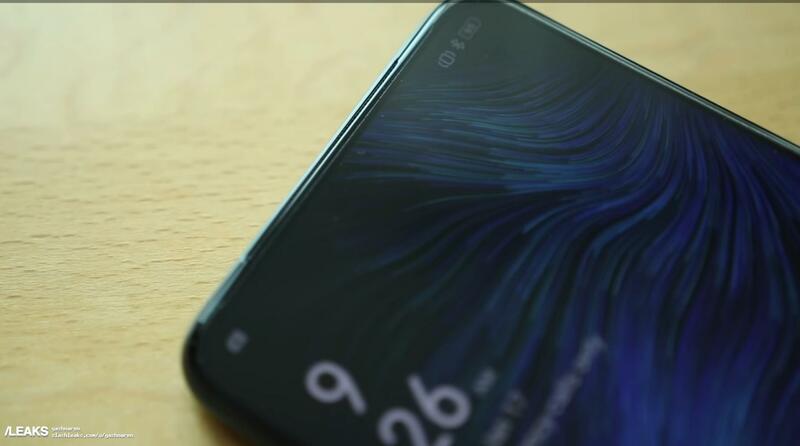 The pop-up selfie camera has been reported to be a 16MP digital camera and the smartphone will have an All Ultra-Clear Engine for better low-light shots. 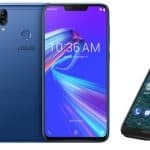 The F11 Pro will run ColorOS 6.0 based on Android 9 Pie and pack a 4,000mAh battery with support for VOOC fast charge. 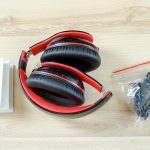 The variant of the F11 Pro in the live images is teal but as the retail package reveals, there will Furthermore be a dark blue version.